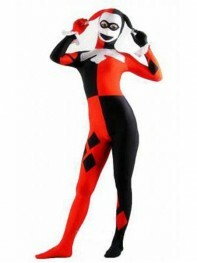 Classic Harley Quinn Pink & White Version Spandex Superhero CostumeColor: Pink & WhitePatter..
Classic Harley Quinn Super Villain Printed Cosplay Costume No MASK1) Printed on 4-way stretch spande..
Harley D.VA Classic Harley Quinn Design Cosplay Costume1) Printed on 4-way stretch spandex.2) Perman..
Classic Kids Harley Quinn Cosplay Superhero CostumeColor: As picturePattern: NoFabric: SpandexSurfac..
Harley Quinn Costume Batman: Arkham City Harley Quinn SuitFabric: Faux Leather, Knitted FabricWeight..
Injustice: God Among Us Harley Quinn Cosplay SuitFabric: Artificial Leather, PUWeight: 3.6 KGIncludi..
Batman: Arkham Knight Harley Quinn Female Supervillain Cosplay Costume Color: As Picture Patt..
Deadpool Harley Quinn Custom Superhero Costume Color: Black & Red Pattern: No Fabric..
Red & Blue DC Comics Harley Quinn Cosplay Boots Color: Red & Blue Material: PU ..
DC Comics Harley Quinn Spandex Costume Color: Black & Red & White Pattern: No Fa..
DC Comics Suicide Squad Harley Quinn Superhero Boots Fabric: PU Bottom: Rubber Color: Mu..
2099 Batman Harley Quinn High Heel Cosplay Boots Fabric: Artificial Leather Bottom: Rubber..
Batman Arkham Knight Harley Quinn Cosplay Boots Fabric: PU Bottom: Rubber Color: Red, Bl..
Batman Arkham Knight Harley Quinn Game Cosplay CostumeColor: As pictureFabric: Faux Leather, Knitted..
Batman Seires Suicide Squad Harley Quinn Black and red Curly Cosplay Wig Color: Black and..
Batman Series Harley Quinn Cosplay Boots Fabric: Artificial Leather Bottom: Rubber Color..
Batman Series Harley Quinn Female Superhero Costume Color: Red & Black & White Pat..
Batman Series Suicide Squad Harley Quinn Twin Tail Cosplay Wig Color: Gold Weight: 0.58kgP..
Batman:Arkham City Harley Quinn Cosplay Full SetPattern: Harley Quinn Costume: SpandexBoots: PUWeigh..
Batman:Arkham City Harley Quinn Dress Cosplay Costume Color: As picture Pattern: No Fabr..
DC Comics Batman Harley Quinn Super Villain Boots Fabric: Artificial Leather Bottom: Rubbe.. 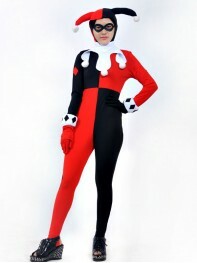 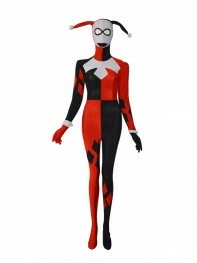 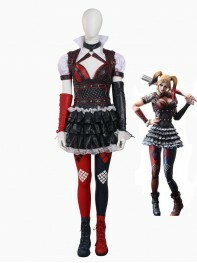 If you order now, your order is sure to be delivered at your house before Halloween.1) Printed on 4-..
Harley Quinn Girls Super Villain Cosplay Costume Color: As picture Pattern: No Fabric: S..
Harley Quinn Girls Super Villain Cosplay Full SetPattern: Harley Quinn Weight: 1.9kgFull Set include..
Harley Quinn Shoes Suicide Squad (Film) Cosplay ShoesMaterial: Artificial LeatherSole: RubberProcess..
NEW movie Suicide Squad Harley Quinn Cosplay Costume Female Superhero Costume Color: Black &.. 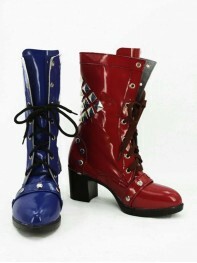 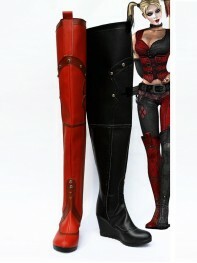 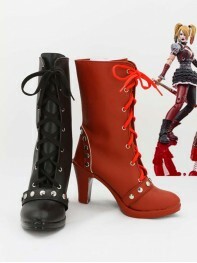 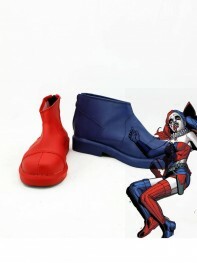 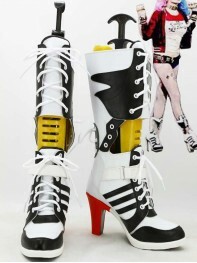 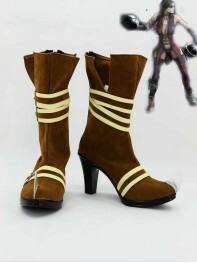 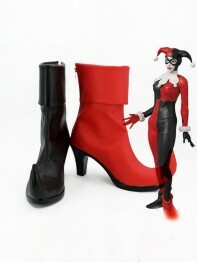 Newest Cool Harley Quinn Super Villain Cosplay Boots Fabric: Artificial Leather Bottom: Ru.. 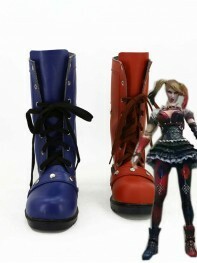 Suicide Squad Harley Quinn Cosplay Boots Fabric: PU Bottom: Rubber Color: Navy Blue &.. 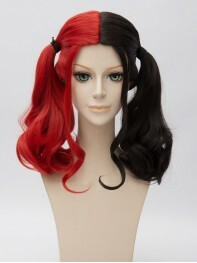 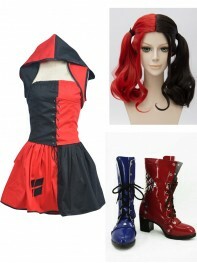 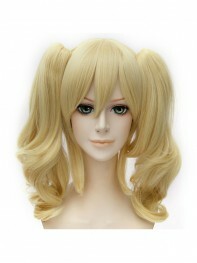 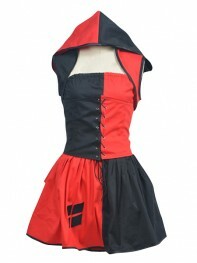 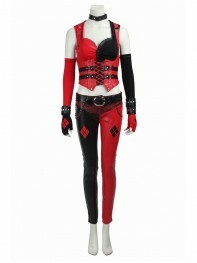 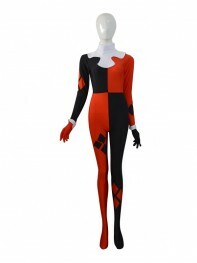 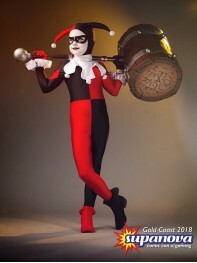 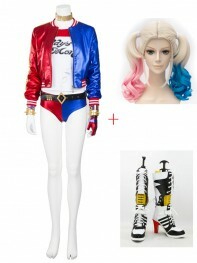 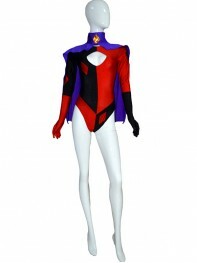 Suicide Squad Harley Quinn Cosplay Costume Full Set Color: Red & Blue & Gold .. 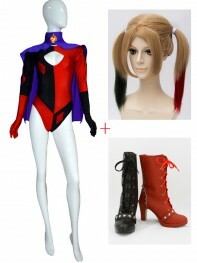 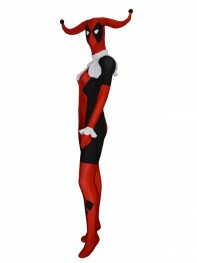 Suicide Squad Harley Quinn Deluxe Cosplay Full SetPattern: Harley Quinn Costume: PU & Cotton &am..